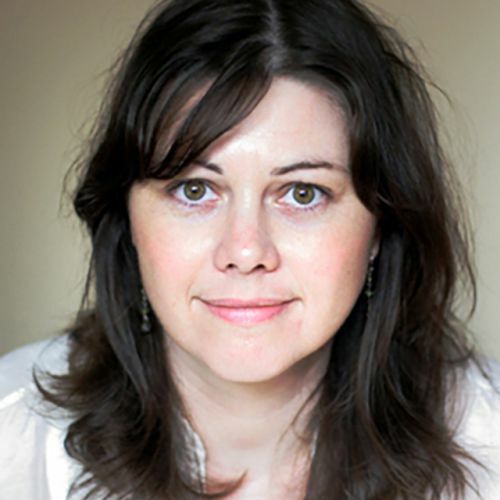 Maggie Breslin was the first designer/researcher hired into the SPARC Design Group at Mayo Clinic in 2005, where she now serves as a senior designer/researcher in the Center for Innovation. She has led research, design and development efforts around patient decision-making, integration and practice models, patient-centered hospital experiences and remote care. She has logged many hours observing and talking to patients and clinicians and counts those opportunities as among her most treasured. Maggie came to her career as a designer through a love for stories. Early work in film, television, motion graphics and animation shaped her ideas about narrative, dialogue, argument and design, but a shift towards interactive media provided opportunities to explore new ways of storytelling, including strategic design for Sony Corp and Sony Pictures, game design for various companies and a stint leading a product development team that was responsible for turning elevator pitch ideas into functioning products. She has been published in journals ranging from Design Issues to Archives of Internal Medicine. Maggie holds a Masters of Design (MDes) from Carnegie Mellon University and a BS in Mass Communications, Film and Television, from Miami University, Oxford, Ohio.